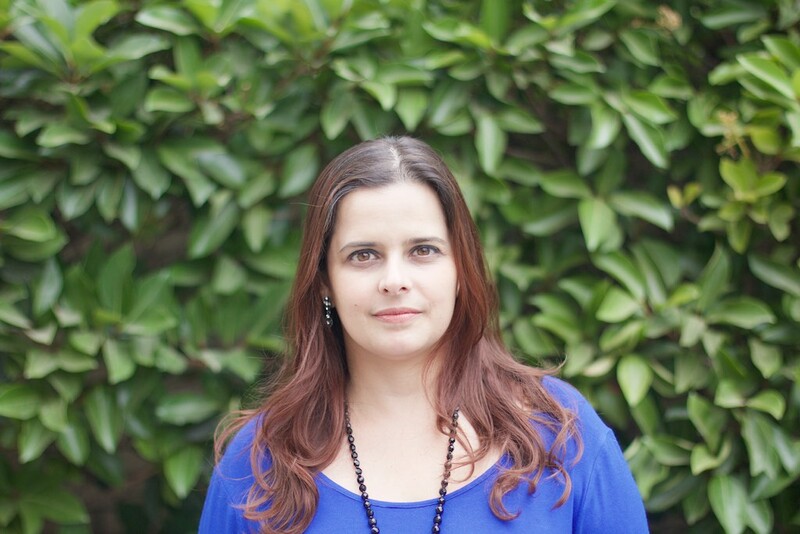 She was born in São Paulo/Brazil, Denise Cinelli Valdivia is a journalist and has worked in Brazil as a video producer for ten years. She is passionate about decoration, literature and history and she’s always interested in what is different and unusual. Her favorite word in the dictionary is “peculiar” ... Be it a person, a taste or a place, she loves peculiar things. She moved to Santiago five years ago, but she fell in love by the city since her first visit as a tourist in 2012. Very curious, she discovered the world of cryptocurrencies and it was love at first sight. She currently works in the marketing and content area of CryptoMarket and is responsible for keeping everyone informed about everything that happens!.